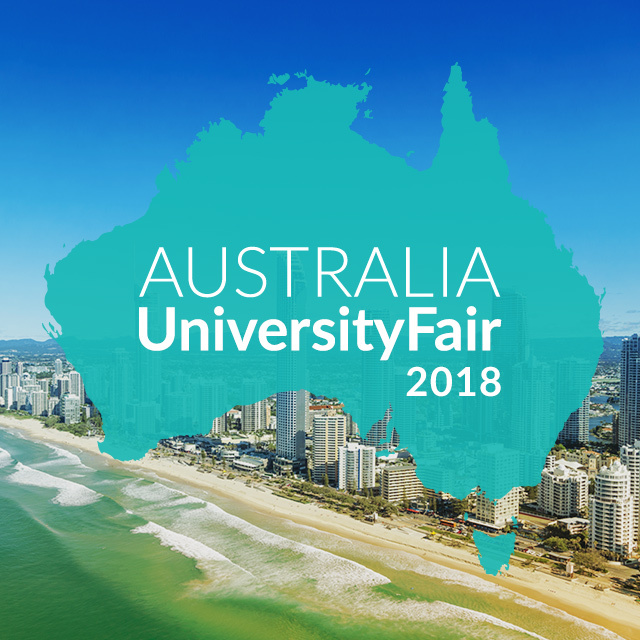 ICC University fair is the event for those interested in studying at Universities in Australia. : Group of Eight is a coalition of Australia’s leading Universities and are ranked in the world Top 100 for their intensive Research and comprehensive education. © ICC Consultants. All rights reserved.